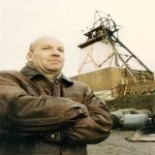 19th March 2012 saw the 25th anniversary of the finish of coal production at Newstead Colliery. 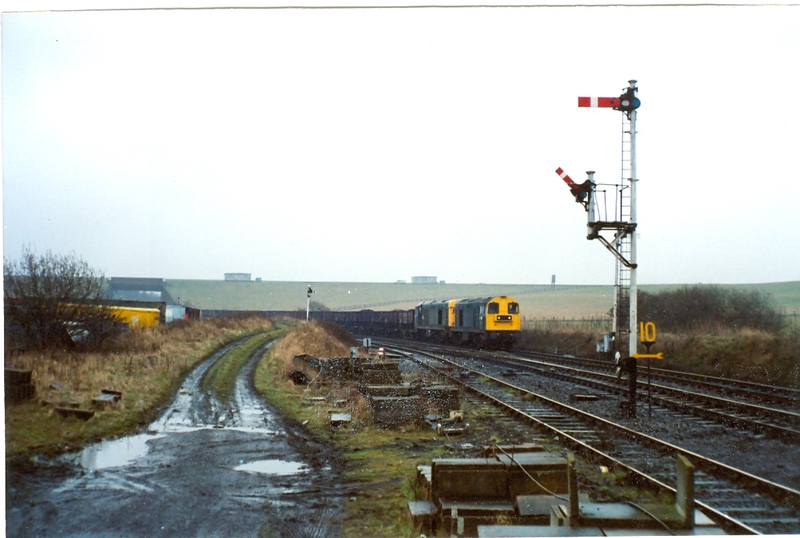 At the time Newstead was part of the Annesley-Bentinck-Newstead Complex, with all coal from Newstead travelling by underground conveyors to the coal preparation plant at Bentinck. 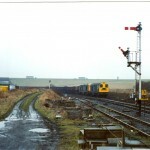 From here coal was dispatched by “Merry Go Round” Trains to Ratcliffe Power Station. 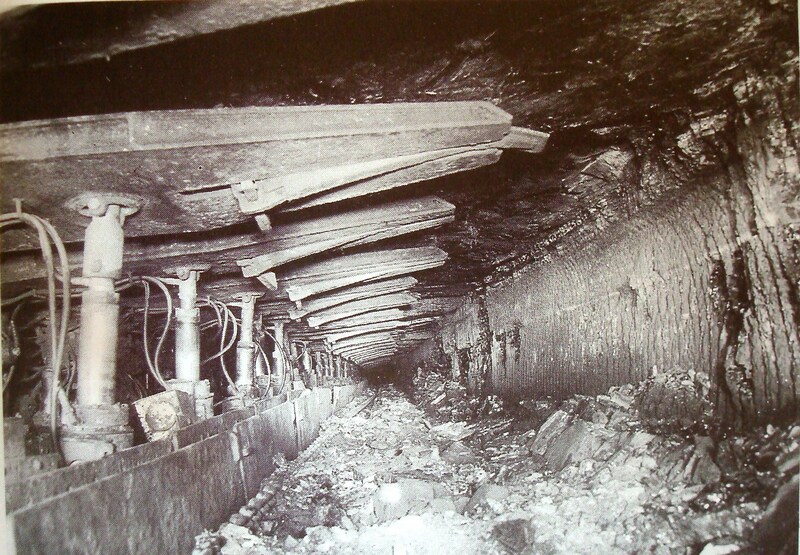 Newstead’s peak period of production was 1960 – 1976 when it regularly turned over 1 million tons of coal each year. During this period Newstead employed 1,400 men. 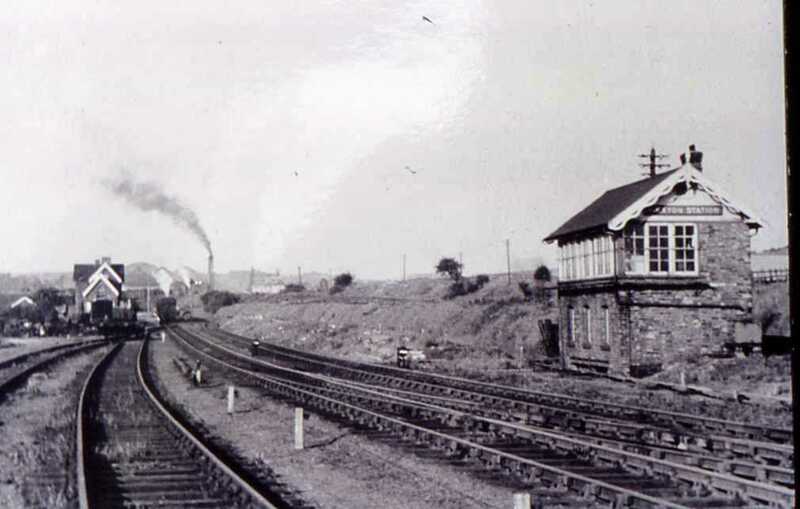 At the time of closure Newstead employed just over 600 men turning 385,000 tons of coal. 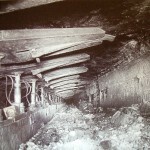 At the finish of production coal was being produced from the High Hazels seam. 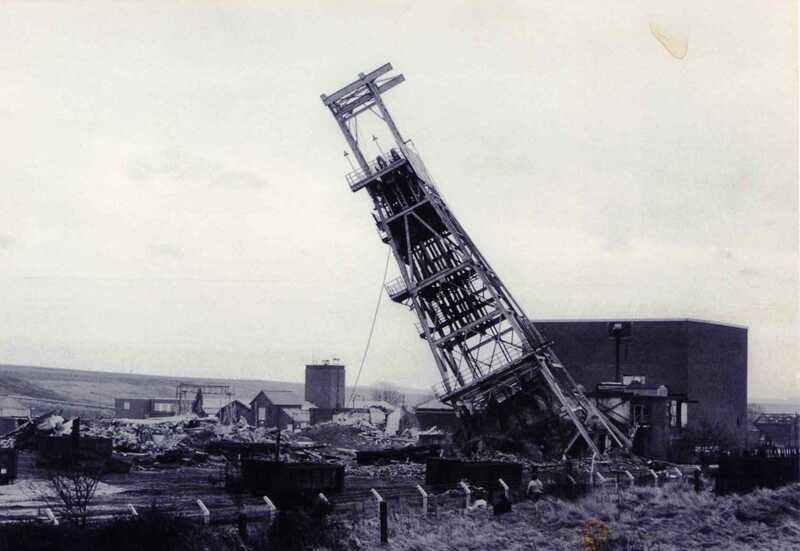 The sinking of the Newstead shafts commenced in 1874 and the subsequent colliery village (the Old Village) followed shortly afterwards. 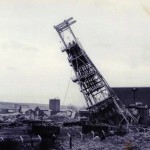 The colliery village was extended in the 1920′s (the New Village). 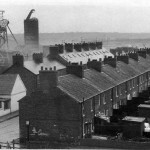 This part of the colliery village was sometimes nicknamed “Wembley” following one of the house designs being exhibited at the 1922 Wembley exhibition. 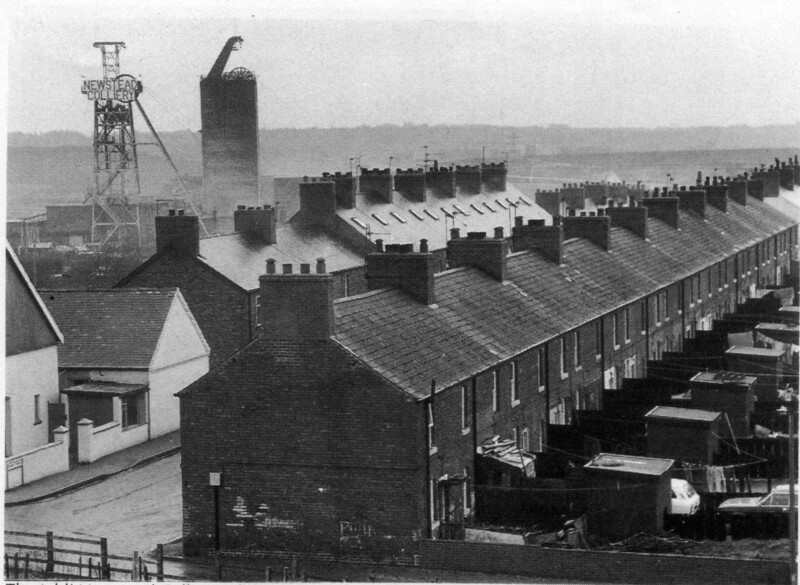 Food for thought that anyone under the age of 35 will hardly have known Newstead as a coalmining community. 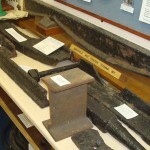 On Thursday 15th March 2012 the MuBu Miner led an Industrial Heritage Walk for the East Midlands Branch of the Railway and Canal Historical Society around the Pinxton area on the Nottinghamshire / Derbyshire borders. Fifteen hardy souls took part in the walk which commenced at Pye Bridge, initially following the former Pinxton Branch of the Cromford Canal to the current Pinxton Wharf and the site of the former Great Northern Pinxton Station. The second stage of the walk went from the Wharf to the John King Museum which was kindly opened up by members of the South Normanton and Pinxton Local History Society. 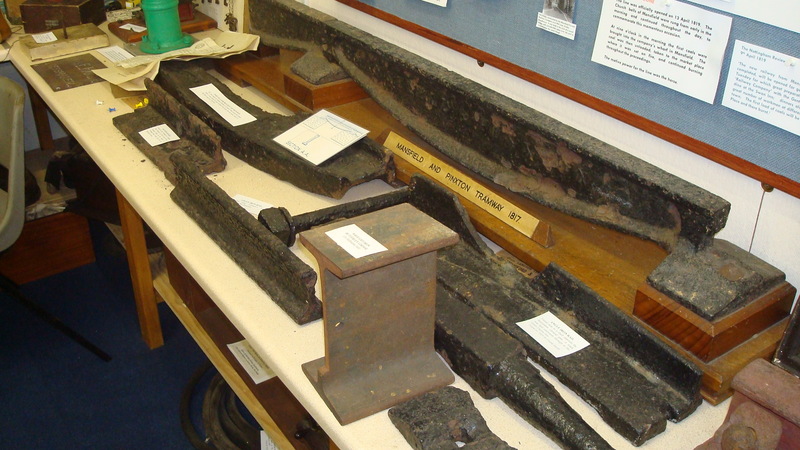 John King, a Pinxton Victorian, invented the safety detaching hook which unhooked the cage from the rope in the event of an overwind. 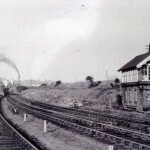 The third stage of the walk went from the museum to the Horse and Jockey Public House on Church Lane, Selston via the former Brookhill Colliery site (closed 1969) , the current coal prep plant which is washing the coal from the tip recycle at the former Langton Colliery (1844-1968) and the former Pinxton and Selston Station on the former Midland Kirkby to Pye Bridge line. A good day was enjoyed by all and many thanks go to the South Normanton and Pinxton Local History Society for opening the John King Museum and providing tea and coffee for the walkers. Also thanks go to Jane, Landlady of the Horse and Jockey.